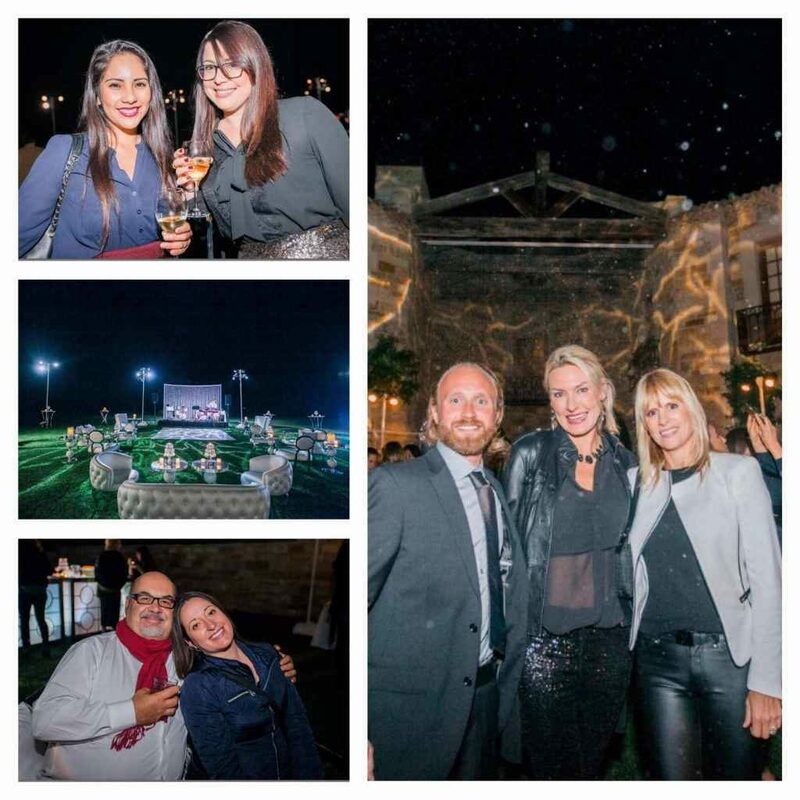 As member of ISES– International Special Event Society– we are privileged to be a part of on-going event education and inspiration as well as an incredible networking community that supports each other year-round. 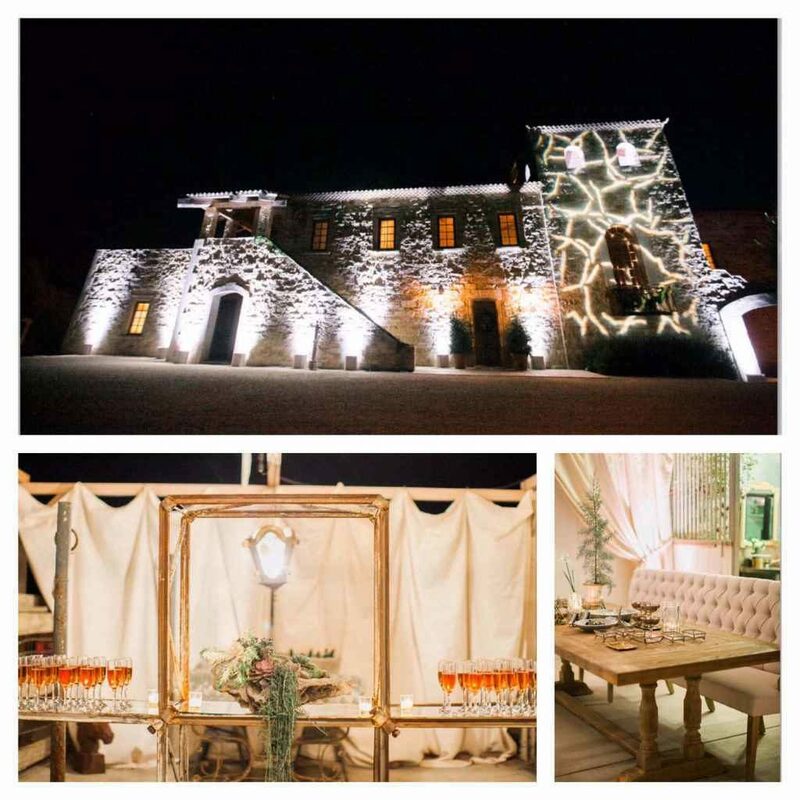 One of the advantages of being a member of ISES in Santa Barbara is the fact that when we attend local chapter functions, they are held in some of our area’s most epic special event locations. 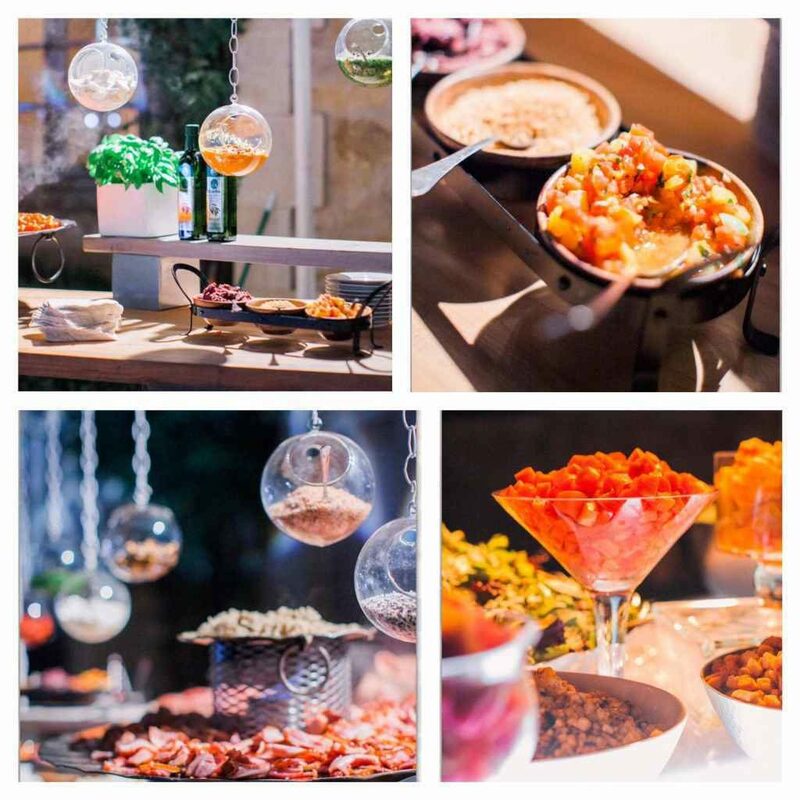 The annual holiday soiree for ISES took place at the beautiful Sunstone Winery in the Santa Ynez Valley and we were delighted to be one of the preferred caterers for this grand celebration. The normally beautiful location was transformed into another dimension by SPARK Creative Events, who also provided a snow machine to create extra magic; there was karaoke, and the event started at the barn and continued into other event spaces, showcasing every part of this gorgeous locale. “Percy Sales knocked it out of the park,” said our owner, Ursula O’Neill, on the event coordination tying together this beautiful event and all the event partners who collaborated on it. Event Supply Partner Cast for “La Fiesta Bianca a La Sunstone Villa” included: Sunstone Winery & Villa, SPARK Creative Events (lighting and snow machine) , Catering Connection (Gnocchi Station with Gorgonzola Sauce or Roasted Pepper Sauce with Grilled Chicken); Contemporary Catering (Floating Burrata Bar); Delicious Artistry (Desserts); Full of Life Flatbread (Flatbreads at Barn Relic), Modern Art Catering (Interactive Salad Martini Bar); Shalhoob Meat Company (Carving Station); Cutler’s Artisan Spirits; Barn Relic (Event Rentals and Furnishings); Blueprint Studios; Luxe Linen, Party Pleasers, Town and Country Event Rentals, Ybarra Music, DJ David Fletes, The Selections, Rebekah Scogin Music, Ashleigh Taylor Photography, Steven Leyva Photography, Snap It Like It’s Hot, Gold Star Staffing, Signature Parking, with Design and Coordination by Percy Sales Events. 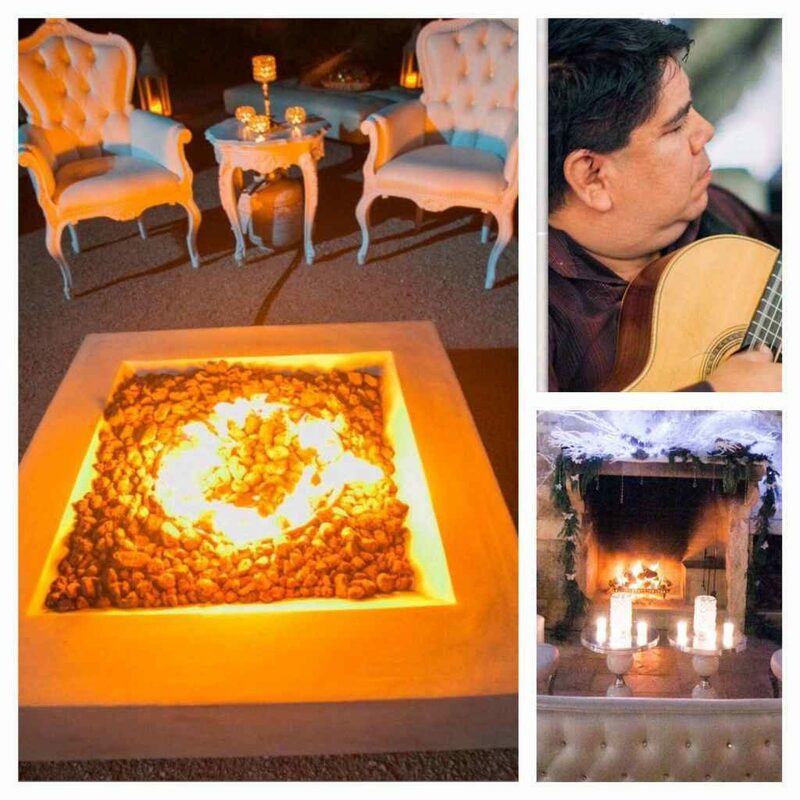 It was an incredible evening that focused on the coming together of event professionals who work so hard year-round to make other people’s dreams come true and were treated to an evening of relaxation and decadence themselves.